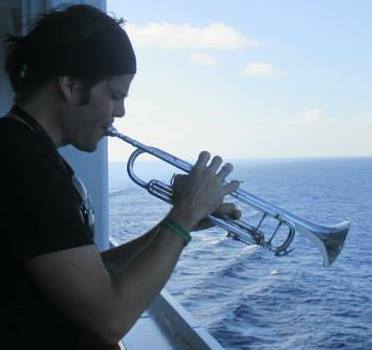 All aboard MSC Divina for adventures including a sound science lesson to schoolchildren in Roatan, Honduras, and a special trip through Bob’s legacy with Pretty Lights himself, Derek V. Smith, at Jam Cruise 2015. Sound like fun? With help from rock star Foundation volunteer Jason Pisaro, the Foundation has put together a dream team around our new Jam Cruise workshop at sea, “Surfing Soundwaves,” aboard the Divina later this month. Sound Therapy and Interactive Workshop – Bob Moog Foundation volunteer, sound therapist, and former Moog engineer August Worley, appearing with his Paradym instrument, will discuss and perform sound therapy in short semi-private sessions. 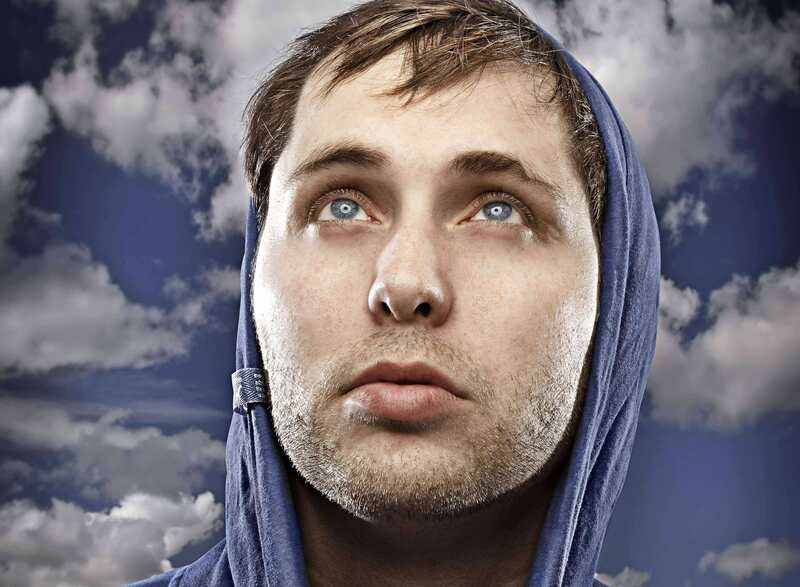 Foundation director Michelle Moog-Koussa, along with Ben Hovey and Jason Pisaro, will talk with Jam Cruisers about the Foundation’s mission and Bob’s legacy, and share gear including theremins and synths for people to explore and play. Surfing Soundwaves facilitator Ben Hovey serenades the waves. And as always, we share Bob’s legacy wherever we go: we’re providing a traveling international version of Dr. Bob’s SoundSchool for schoolchildren in Roatan, Honduras. Our young Roatan audience will move through four interactive learning stations, spending about three hours experiencing sound science in an adapted version of the life-changing curriculum we use back home in the U.S.
Providing access to this workshop and music technology requires off-loading our equipment, getting it to the learning site, setting it up, teaching the kids, striking the equipment, getting it back through customs and loading everything back aboard the Divina. Our executive director Michelle Moog-Koussa and a team of BMF volunteers will facilitate a custom version of Dr. Bob’s SoundSchool for the kids of the Roatan community and for SOL International Foundation. 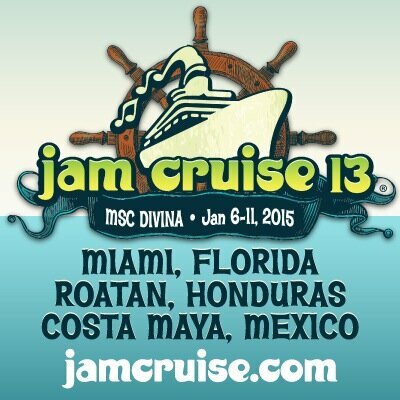 And then we’re back home to unpack, rest up, and plan our Jam Cruise adventures for 2016!